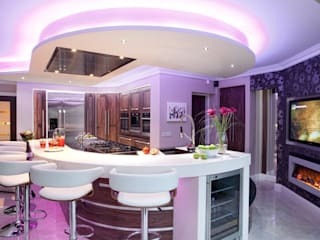 Kitchens Continental is a London based, family run business with over 20 years experience in the kitchens industry. 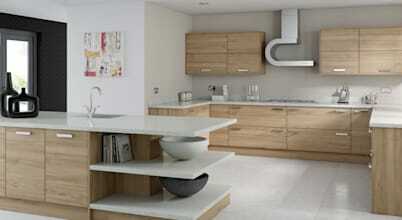 We offer a wide range of high quality bespoke kitchens, from modern to traditional, to suit all tastes and budgets. The range includes well known designer kitchen brands from England and Europe, such as Stoneham, Brookwood, Mackintosh, Chppendale and Lube. 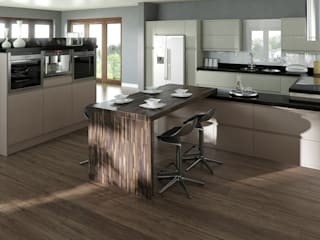 Our London kitchen showrooms are conveniently located in Hendon, North West London and display fully fitted kitchens from our english, italian and german ranges as well as samples of stones, colour coated glass and ironmongery. Kitchens Continental provides excellent kitchen design service, providing realistic 3D plans following extensive kitchen design consultations. 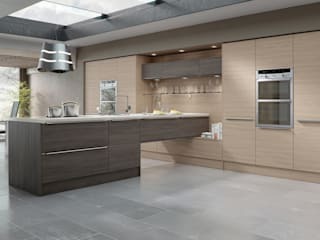 Professional kitchen installation service is also available. We accept enquiries from the entire London area. If you are looking for a bespoke kitchen for your next project, give us a call on 020 8203 6033 to discuss your requirements or visit us in the showrooms. Combining style and practicality can be easy, but it can also be hard – especially when that room in which the combining needs to happen is a bit on the small side.